All lifts in our supply are German designed and manufactured to the highest quality utilising readily available components, whereas many inferior lifts are being replaced after only 5 years, the Executive range has an estimated lift lifespan of 25 years+ and has been tried and tested since 2001, main features include a top driven Ziehl Abegg gearless machine and frequency inverter with standard speeds of 1.0 and 1.6m/s however faster and larger lifts are available upon request, The Wittur range of Selcom Doors, New Lift Controller, (Germany’s largest independent controller supplier), and all lift cars are fabricated by our specialist lift car manufacturer and pre-assembled in the factory before delivery to prevent problems on site. 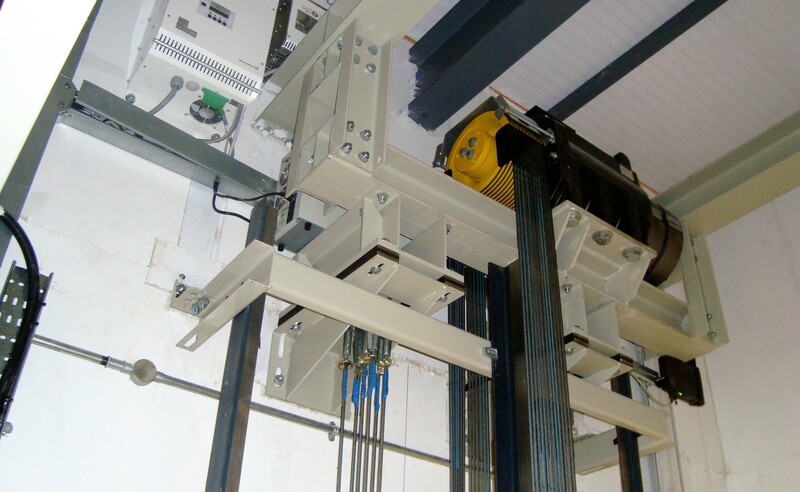 All lift car sizes are variable to suit new or existing lift shaft sizes. Lift packages are compliant to EN81-20, EN81-A3, EN81-70 and DDA (where possible depending on a shaft and lift car sizes), we are also able to supply Fire-fighting lifts to EN81-72, evacuation lifts, goods lifts and bed passenger lifts. 800 DBG / Designed for the small 3 Person 320kg to 6 Person 450kg open front only lifts with a maximum total load of 1500kg. 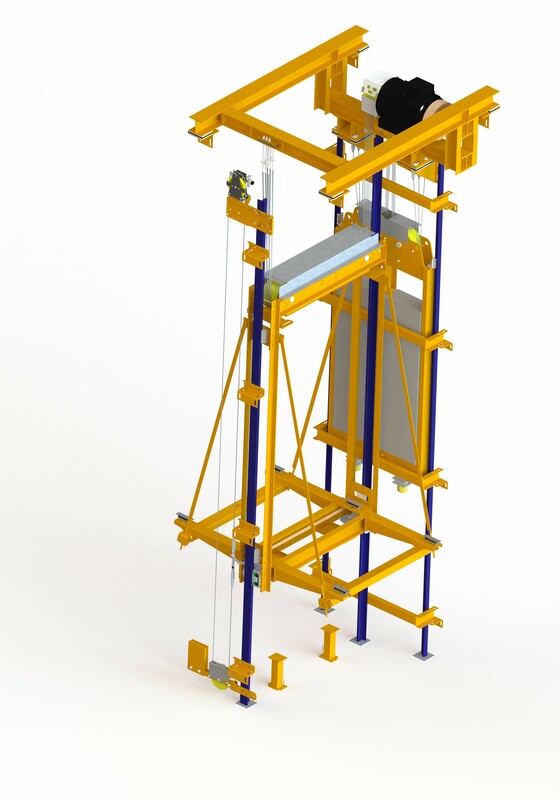 950 DBG / Designed for the more standard 8 Person 630kg lifts with a maximum total load of 2250kg. 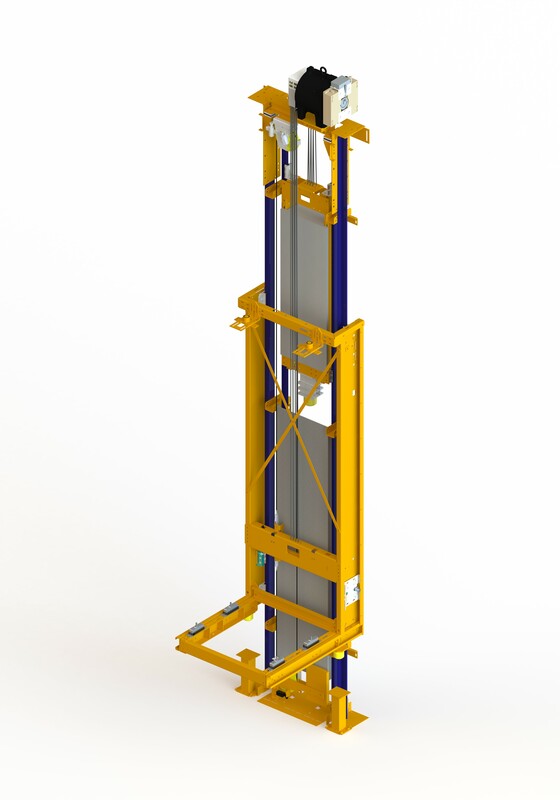 1080 DBG / Designed for the 10 Person 800kg lifts mainly for shaft depths which are unable to accommodate a 1200mm DBG. 1200 DBG / Designed for 10 Person 800kg, 13 Person 1000kg, 14 Person 1100kg, 16 Person 1200kg lifts, maximum total load of 2600kg. 1080 DBG / Designed for 6 Person 450kg to 9 Person 675kg lifts, with speeds from 0.63 to 1.6 m/s, a maximum total load of 1925kg. 1180 DBG / Designed for 10 Person 800kg, 14 Person 1050kg lifts, for a shaft and car depths which are unable to accommodate a 1400mm DBG, a maximum total load of 3000kg. 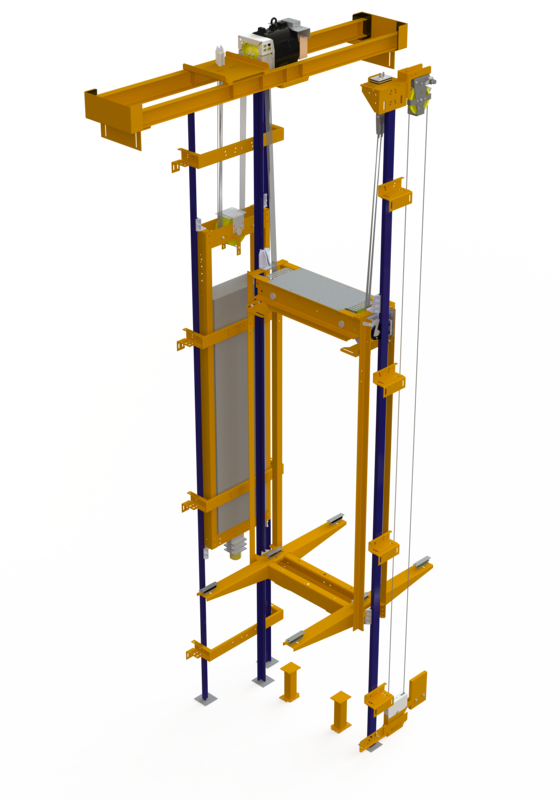 1400 DBG / Designed for 10 Person 800kg, 14 Person 1050kg lifts, with speeds from 0.63 to 1.6 m/s, maximum total load of 3000kg. 1804 DBG / Designed for 13 Person 1000kg, 22 Person 1650kg lifts, with speeds from 0.63 to 1.6 m/s, (1.2 m/s for the larger loads) maximum total load of 3650kg. Variable DBG to suit lift car width / Designed for 6 Person 450kg to 14 Person 1050kg lifts, with speeds from 0.63 to 1.6 m/s, a maximum total load of 2800kg. 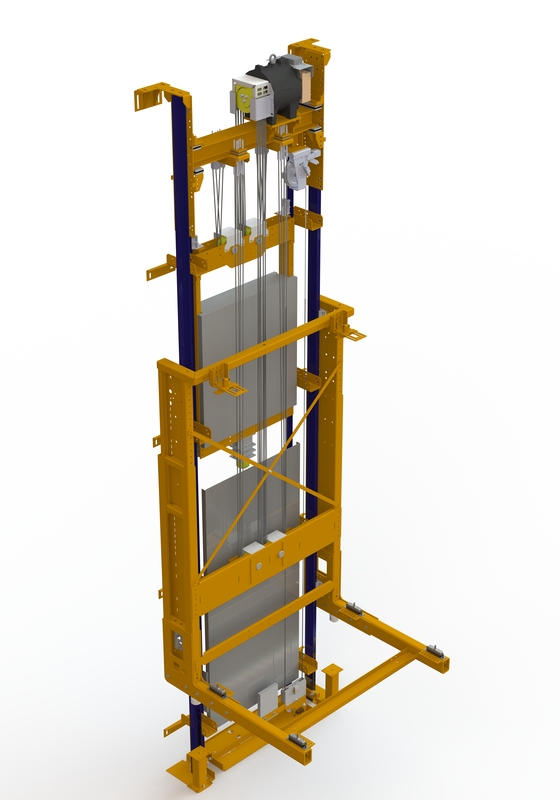 Variable DBG to suit lift car width / Designed for 16 Person 1200kg to 40 Person 3000kg lifts, with speeds from 0.63 to 1.6 m/s, (max 1.0 m/s for 2500kg lifts and from 0.5 m/s to 0.8 m/s for 3000kg lifts) maximum total load of 6000kg.